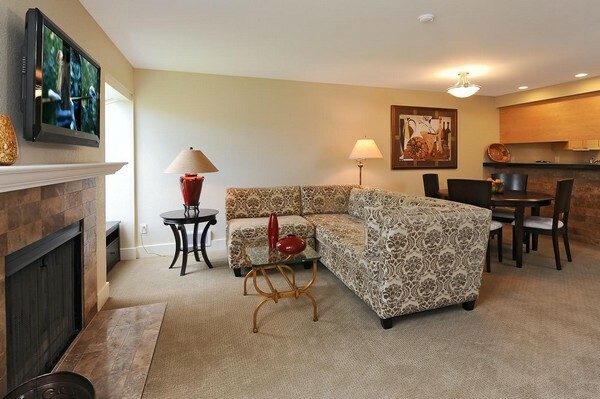 Redmond - 2 Bedroom, 1 Bath Condo extended stay rental. 30 day stay minimum. Rent pro-rated daily thereafter.. Along the Burke Gillman bike/walking trail and waterway. All linens and housewares provided. Fully furnished and appointed. Just bring your suitcase! Thanks so much for your prompt replies, I really appreciate your great service.